Sometimes when travelling, you can have too many places to put all the important things like tickets, passports, boarding passes, etc. so that when you need them, you can never find them - that's when the Stowaways really come into their own. 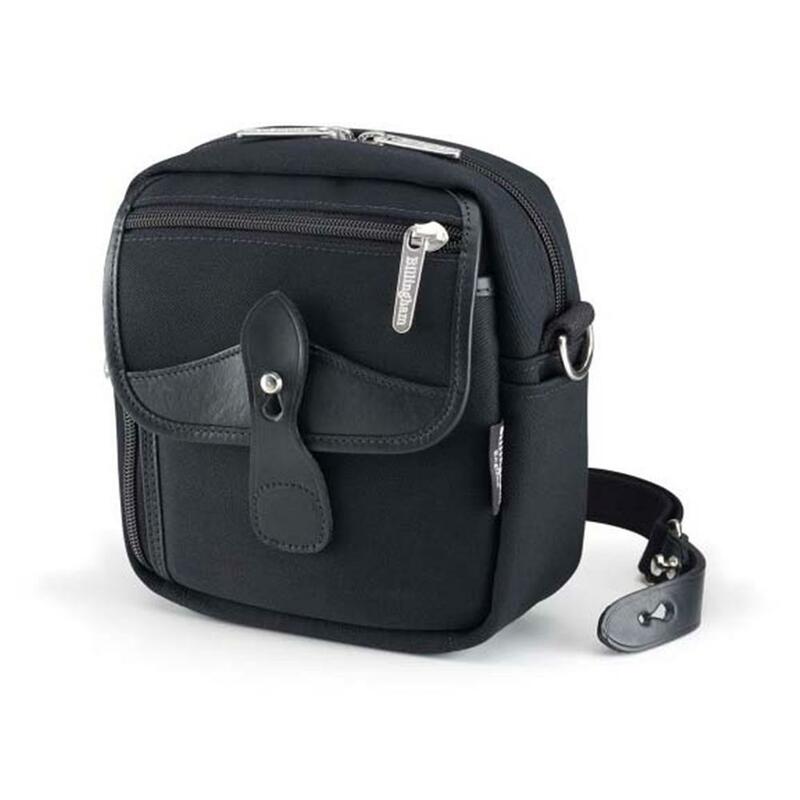 In addition to being ideal for carrying small compact or mirrorless cameras, they are fantastic travel organizers, so you can keep all your vital stuff in one place. They can fit on your belt via their webbing loops or you can carry them over your shoulder with the detachable sling. Stowaways have a front flap with integral zipped pocket, which is ideal for storing small things like memory cards or train tickets. Lift the flap and you will find a useful, wide, leather bound pocket. They also have a slim, zipped side pocket which is almost full-height and full-width which is perfect for passports, tickets or any of the inevitable bits and pieces we all take with us when we are out on a shoot or a trip. Running across the top there is a double-puller zip which extends down both sides to give you unrestricted access to the main padded compartment. Just below the main zip on both sides there is a brass 'D' ring for the shoulder strap and below them, the ever useful pen pocket. At the back, a wide unpadded slip pocket is ideal for manuals or maps, etc.